Few 21st Century horror concepts have proven as potent and profitable as the The Purge. 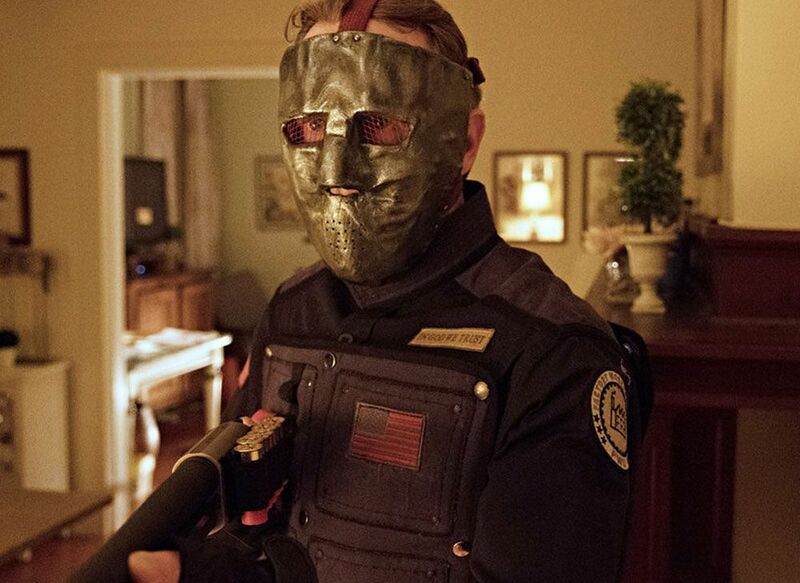 Set in a near-future America where all crime (including murder) is legal for one night a year, The Purge uses its high concept hook as a foundation to explore class and race conflict through lean, action-heavy horror films that have proved somewhat prescient about the rise of white nationalism and extremist politics in America. Created by James DeMonaco and backed by the folks at Blumhouse and Universal, The Purge franchise rode a modest $3 million budget to three sequels and and a total of more than $400 million box office worldwide, so it should come as no surprise that the horror hit is making its way to TV with the USA “event series”, simply titled The Purge. Set in a peak period of Purge activity (between this year’s prequel The First Purge and the trilogy-capper Election Year), the series offers an opportunity to delve deep into the mythology that has captivated audiences. And with ten hour-long episodes, it also gives the writers, led by DeMonaco and showrunner Thomas Kelly, the narrative real estate to invest in rich characters and nearly real-time plotting as their ensemble navigates the night — opportunities they seize with frustrating irregularity and occasionally stunted showmanship, despite conjuring up a few fascinating new directions to drive the story. In the Purge tradition, the series follows a cast of characters across social, political, racial and class divides, from the streets to the highest echelon of elites. In fact, we get a better look than ever at the latter, through the eyes of anti-Purge couple Rick (Colin Woodell) and Jenna (Hannah Anderson), who dress up in their best formal wear and head to the Stanton family mansion for lavish a pro-Purge party. With a baby on the way, the middle class couple is eyeing a financial investment from the Stanton patriarch (Reed Diamond) that wouldn’t just bankroll their housing development, but change their life. They’re also eyeing the Stanton daughter, Lila (Lili Simmons), a stunning anti-Purge socialite who shared a three-way romance with the married pair, and is poised like a ticking time bomb to upend their relationship, business dealings, or both, by the night’s end. In the realm of the white collar working class, we meet Jane (Amanda Warren), an executive forced to spend the night in her office building working an overnight deal with her team. Secured on a guarded floor where all employees are required to sign a no-Purge waiver, Jane is secretly carrying out a Purge agenda of her own via the assassin she hired to take out her sexist boss (William Baldwin) and agonizing over her decision every step of the way. Warren is a commanding actress, and while the fluorescent-lit corporate drama (and occasional satire) isn’t as viscerally gripping as the other cross-sections of life, her story remains one of the most emotionally engaging. Another character worth highlighting (though one we’ve barely glimpsed so far) is the vigilante Purger Joe (Lee Tergesen), a blue collar everyman who does his patriotic duty by hunting down murderous Purgers while listening to Purge-centric motivational tapes. He’s a “killer with a code” type and with an actor like Tergesen in the role, promises to be a powerful wild card if the series plays its hand right. Elsewhere on the streets, we meet Miguel (Gabriel Chavarria), a marine who just returned from a tour of duty in search of his sister Penelope (Jessica Garza), who is ready to give her life for a cult of pro-Purge martyrs led by the chilling and unflappable Good Leader Tavis (Fiona Dourif). While Jenna and Rick mingle with the costumed elite — who wear masks of famous pre-Purge killers a la Ted Bundy and Lizzie Borden in their sheltered celebration of killing — Miguel takes us through the minute-to-minute fight for survival on the streets. Here we see the most action; from run-ins with the requisite masked psychos to more original concepts, including Running Man-style game show called “The Gauntlet,” which Miguel is forced to play after being captured. It’s a cool idea, but a bit underwhelming in practice — a sentiment that becomes an unfortunate running theme in the first three episodes provided for review. Despite a wealth of interesting characters and concepts, The Purge series lacks cinematic flair and signature style. The pilot episode fares best, directed by Unsolved and American Crime Story helmer Anthony Hemingway, but overall (and despite what appears to be a healthy budget), there’s a distinct made-for-TV quality that feels flat compared to the stylings of the film franchise, especially on the heels of Gerald McMurray‘s vibrant The First Purge. 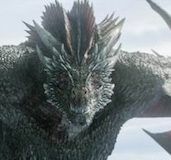 That toothless quality also bleeds into the violence, which is decidedly tamed down for television, and most disappointing of all, into the core of the franchise’s potent political allegory. The film franchise had more to say with each new installment, culminating in the angry cry that was The First Purge — a film that wore its politics on its sleeve both in content and marketing. By contrast, The Purge series feels like a dispassionate whisper. If it does have something to say, it’s certainly not saying it very loudly. 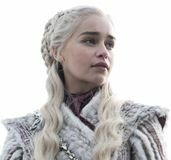 It’s understandable that a series on a basic cable network like USA would want to reach the biggest possible audience, and there’s nothing wrong with preferring character drama over heavy-handed moralizing, but by depoliticizing an existing franchise, they’ve set up a contrast that inherently makes the series feel like it packs a weaker punch. 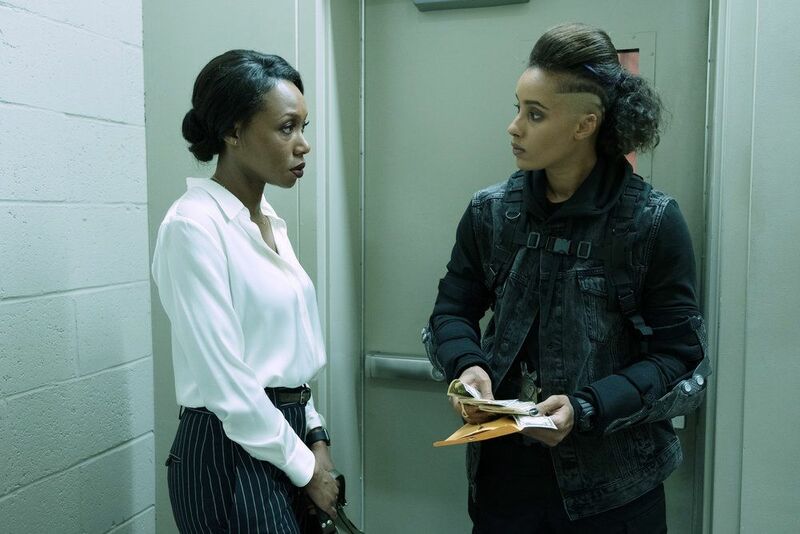 Of course, unlike the blunt-force approach of the lean machine movies, which rely heavy on setup and payoff with little in between, The Purge series has the opportunity to slow burn. Perhaps there will be some surprising twists along the way, and signs certainly point to character progression that allows for a lot more grey area between the scrappy heroes and masked madmen of the films. The ideas are strong (Purge cults! 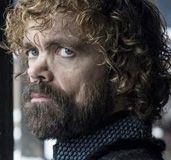 ), some of the characters are downright fascinating — Joe, in particular promises a unique perspective in the franchise — and I’m eager to see where each story leads, but I have a nagging worry the track may be too plainly laid, even in these first few episodes and that the series ultimately doesn’t strive to be as transgressive as the films. That said, fans of the franchise should find plenty to enjoy in the new series, whether its the tangents of world-building and deepened mythology, the freaky new masks, or the ensemble of rich characters. It might not be quite as scary when that Purge siren blares, but there’s plenty to admire in this thoughtful adaptation. The Purge premieres Tuesday, September 4th on USA.